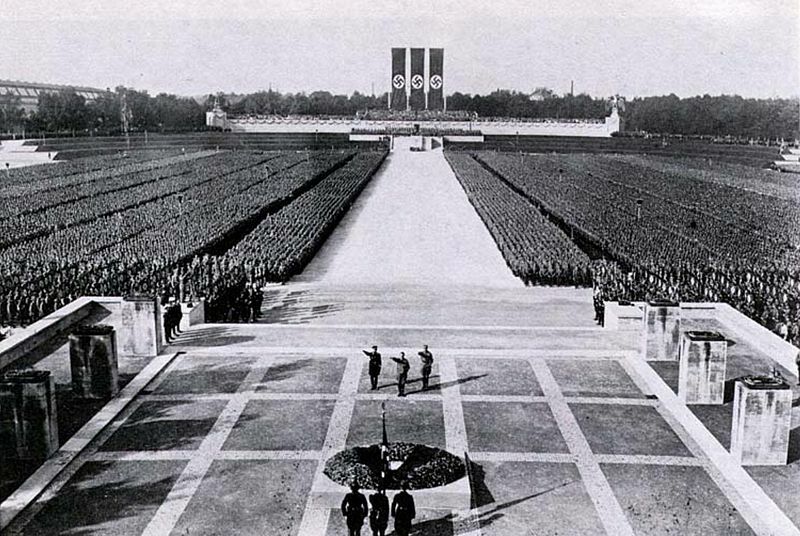 Nazi Germany came quite close to achieving an absolute dominance in Europe. With hindsight we can see where it all went wrong for the Nazis. We see the best and worst strategic decisions made by Adolf Hitler. And we see how he could have won the second world war. Here are 10 ways Hitler could have won // styled as his biggest mistakes. 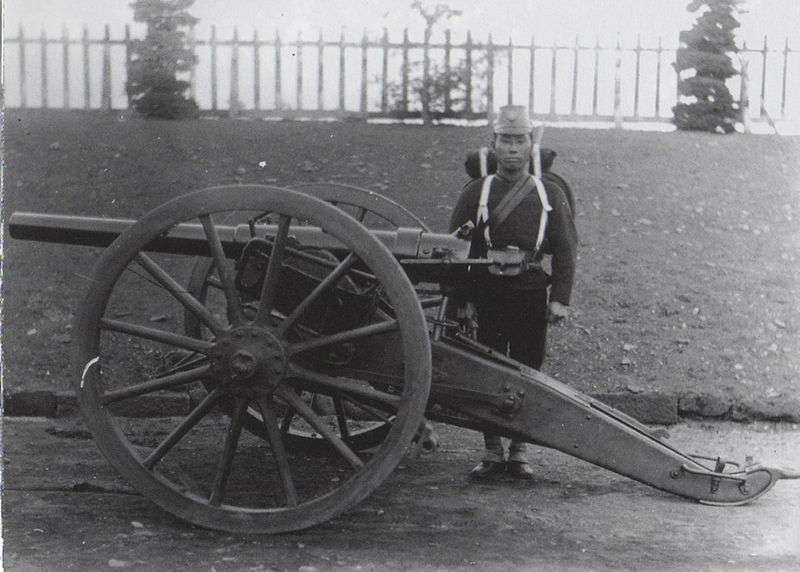 One of Hitler’s most shocking mistakes was his complete inability to coordinate with the Japanese military. Hitler’s most devastating loss was of course his invasion of Russia, but it might not have been a failed campaign. The Soviets retreated east to avoid the Nazi invaders – but this wouldn’t have been an option if Japan had also invaded Russia. The Japanese were already in China, they could have simply walked across the Russian border and forced the Soviets into fighting on two fronts. But Hitler didn’t think he needed the help. He actually believed the Soviet Union was weak. He said all that was needed was to kick in the door, and the whole Soviet building would collapse. Operation Barbarossa was the biggest invasion ever, but not big enough without Japanese involvement. Adolf Hitler would almost never allow his soldiers to retreat. It may sound counter intuitive to call that a mistake, but it robbed the Germans of one of their most efficient tactics. It’s called a tactical retreat and involves a brief retreat before a sudden counter attack. It was demonstrated in the battle of Normandy, the battle of the bulge, and in the first world war. 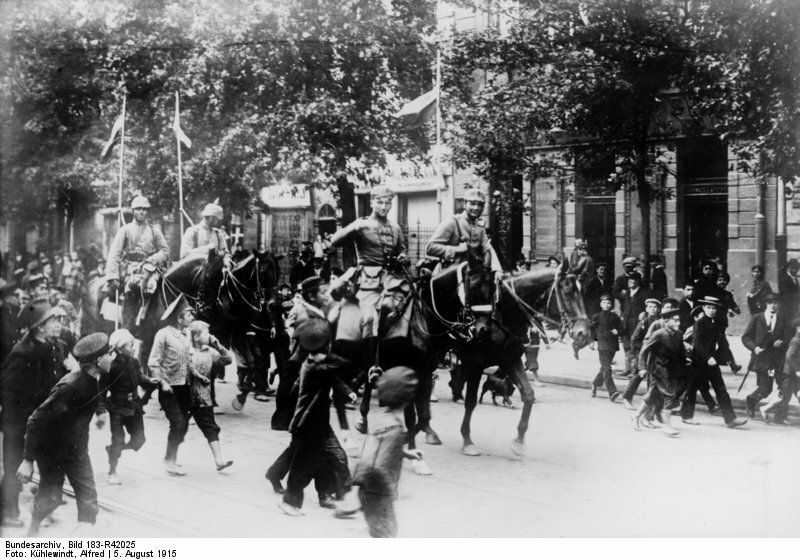 It’s one of the reasons the German Empire was such a feared military power. But Hitler believed soldiers should never run away. And for this bizarre belief, tens of thousands of German soldiers died unnecessarily. And it’s true that the Soviets didn’t allow retreat either. But they’re the Soviets. One of Hitler’s worst habits was how he treated his generals. For some reason he would completely ignore his most experienced generals, and only listen to those who retreated his own opinion. So strategy meetings were just white noise. On top of all that, he would not appoint his officers according to their experience. He would appoint them based on their devotion to Nazi-ism. So the military was completely controlled by maniacs, only responsible to Adolf Hitler – who was the king of all maniacs. This may be why the Germans couldn’t coordinate with the Japanese. Hitlers top generals believed Asians were inferior to Europeans… so how could they have worked together? By the second world war, most of the Ukrainian people hated Stalin, as the Soviets had deliberately forced the Ukraine into suffering a famine. 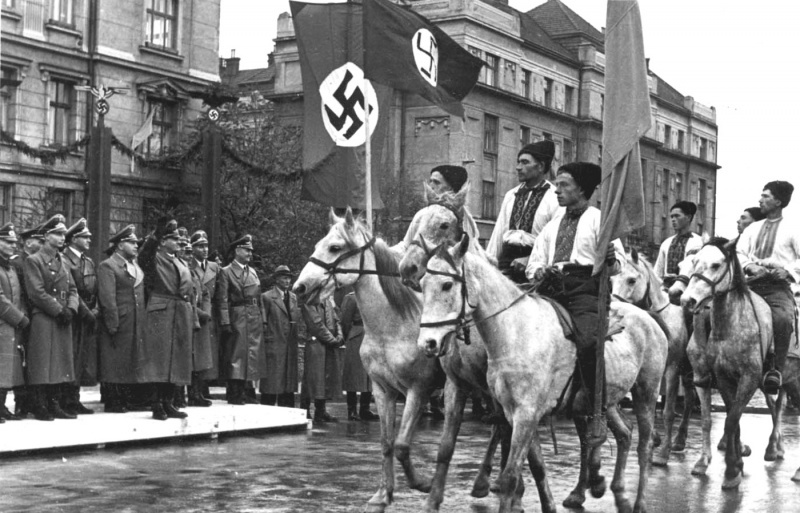 This gave Hitler the chance to unite with ordinary Ukrainians against Soviet forces. It would have been easy for him. 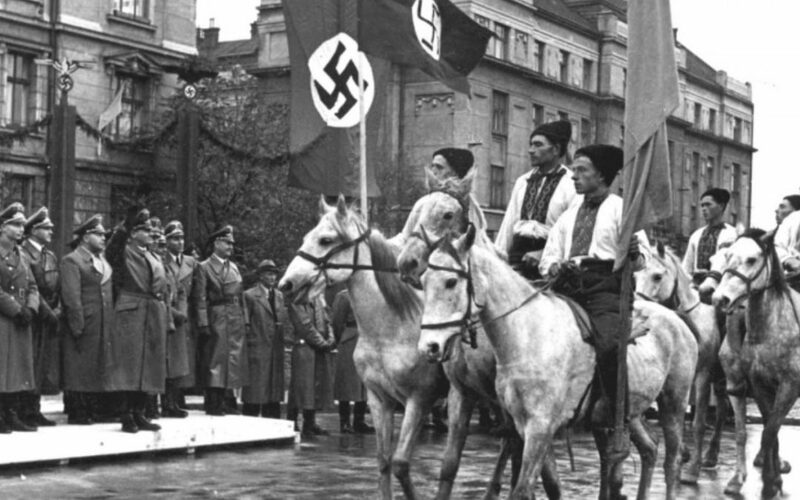 Nazi soldiers were greeted warmly as soon as they entered the Ukraine. But instead of making allies of the Ukrainian people, he began persecuting them. Over 200 thousand were taken for slave labor back in Germany, and countless more were massacred. It was so bad that 4.5 million Ukrainians joined the Soviet army. So Hitler managed to unite millions to fight against him. Millions who would otherwise have supported him. Adolf Hitler abandoned plans to invade Britain after losing the battle of Britain. But he came quite close to winning. Towards the end of the battle, the Royal Air force was on it’s last legs, with most of their planes destroyed. But Hitler ordered the Nazi air force to stop bombing them, and to bomb civilian areas instead. This gave the air force just enough time to remain operational and secure victory. 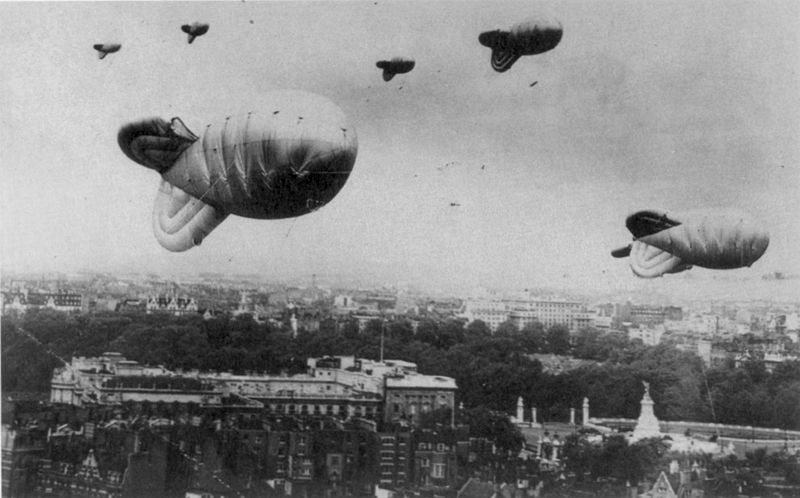 Hitler thought bombing cities would scare the government into surrender. 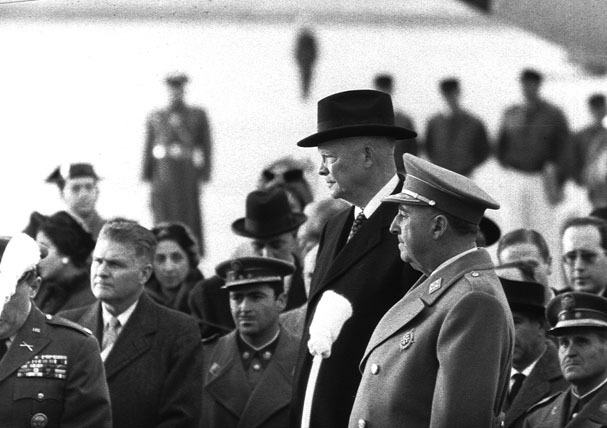 The dictator of Spain was a Nazi sympathizer on ideological grounds. Hitler attempted to persuade him to join the war. Spain was in debt to Germany for about 200 million dollars. The Spanish dictator demanded this debt be forgotten and oil resources guaranteed in return for Spanish involvement. But this demand was too high for Hitler, and Spain never entered the war. Some Spanish troops did help with operation Barbarossa, but nothing else came of it. 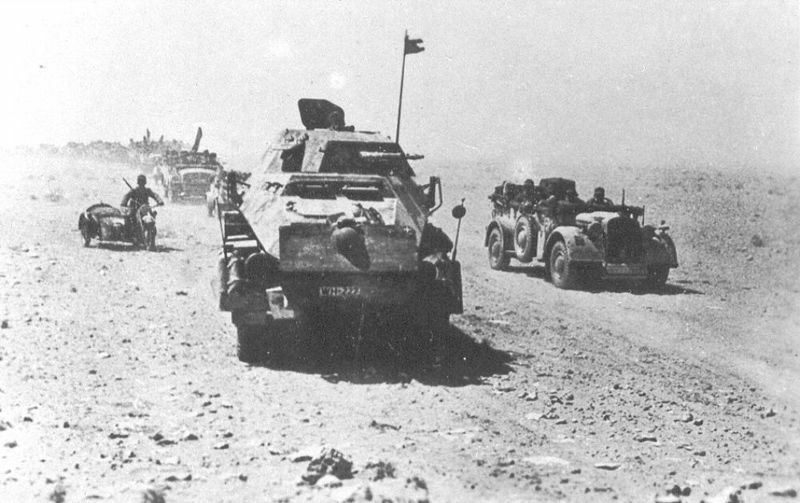 If Hitler had been able to persuade the Spanish into entering the war, it would have created another huge obstacle for the allies. With Spain’s territory and military the war would have been quite different. One of his big mistakes was just wasting time. The Nazis wasted time and money on all kinds of small ventures. One of which was searching for the Holy Grail. Hitler believed in the Holy Grail, and he sent people all over the world looking for it. He thought it would make him immortal. They never fount it so the whole thing was just a waste of time and money. The Nazis sent people on many more quests like this for ancient knowledge and superhuman abilities. So they were literally insane. Hitler should have focused more on developing a nuclear reactor and less on hunting legends. Adolf Hitler seriously underestimated the importance of Naval warfare. For him, it was all about the army and air force. He should have produced more Uboats in preparation for the war. That way, he could have blocked supply ships from reaching Great Britain. One of Britain’s great advantages was that she’s an island. But that gave Germany the opportunity to physically isolate her. An opportunity wasted. Hitler realized his mistake after the war began – but by that point it was far too late. 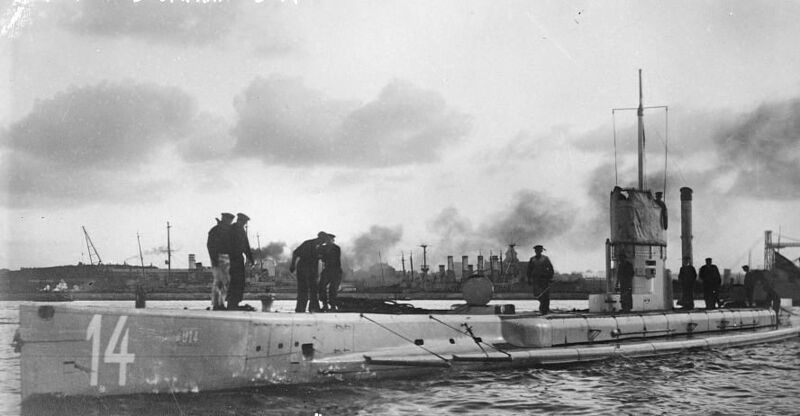 Having said that, the German Uboat campaigns put huge pressure on the British government. It just could have been more. My father always told me: “If you fail to plan, you plan to fail” – and it seems Adolf Hitler really planned to fail. He didn’t supply his military with winter equipment during the invasion of Russia as he intended to reach Moscow before winter struck. But he was aware of Russia’s size, and their scorched earth policy, and the Russian winter. He knew how Napoleon was defeated in Russia. He just didn’t think such a thing could happen to him. But it did though, and Hitler was forced into a backup plan he didn’t even have, which was to capture Stalingrad. He thought capturing Stalingrad would cut off Russia’s oil supplies. He failed to capture Stalingrad because he simply wasn’t prepared. They also didn’t properly prepare to the war at all. This is because Hitler really didn’t believe the Allies would step in to defend Poland. Adolf Hitler’s number one biggest mistake was the holocaust. In killing 11 million people, he devastated his own workforce so that German productivity swiftly fell. It also forced most Jewish scientists to flee Germany. Many of those scientists helped America develop nuclear weapons. 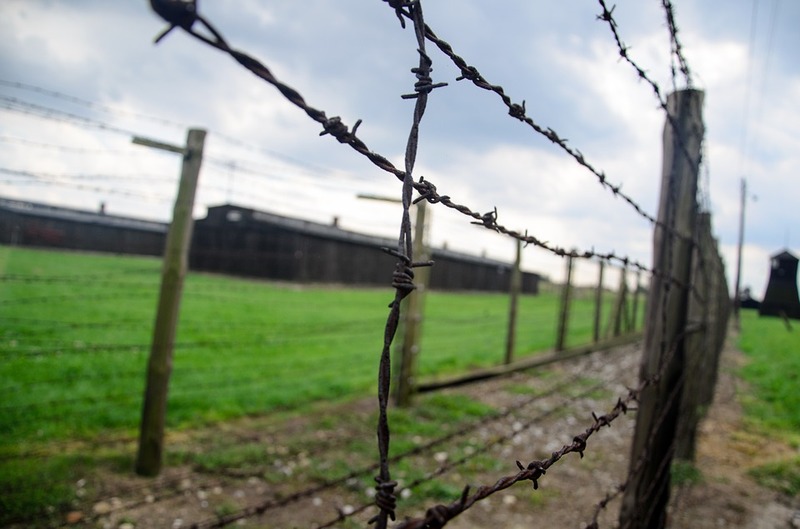 If not for the Holocaust, the Nazis might have developed nuclear weapons for their own use. And that would have changed things. Also, America probably would not have developed nuclear weapons. So the whole outcome of the war would likely have been different if Hitler hadn’t forced Germany’s Jewish intellectuals into fleeing the country.